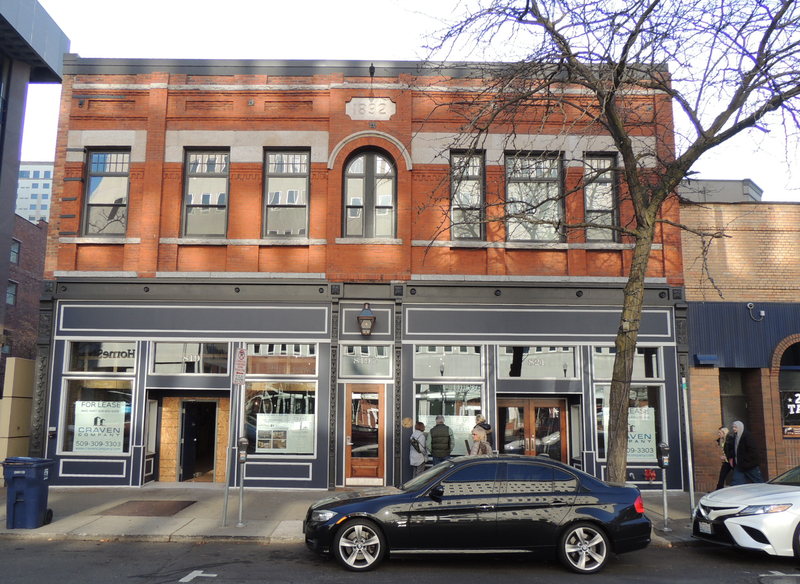 Introducing Spokane’s New Historic Preservation Facade Improvement Program! 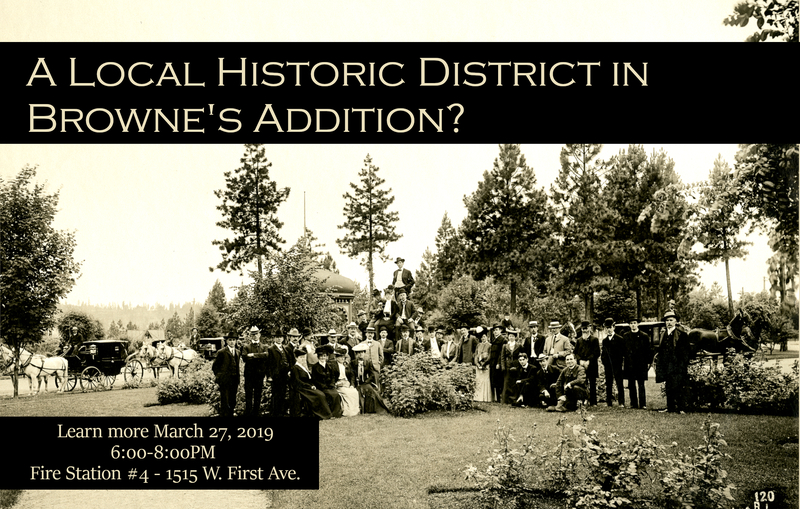 The Spokane Historic Preservation Office is excited to introduce a new historic preservation incentive! 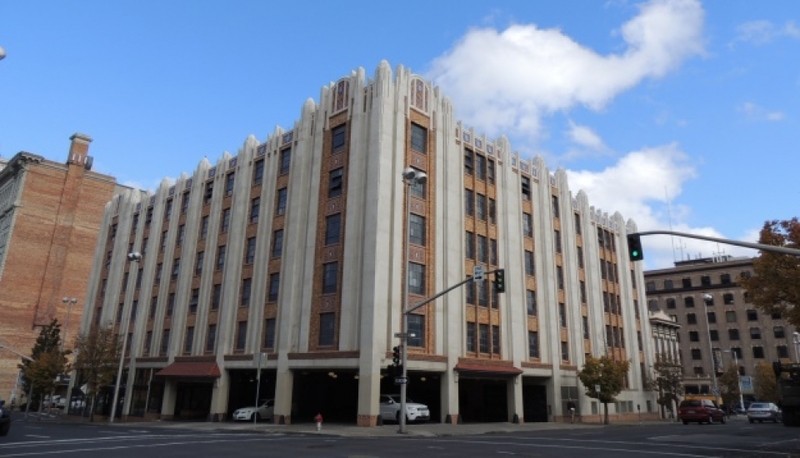 Created by a recent revision to the City’s Historic Preservation Ordinance, the Historic Preservation Facade Improvement Grant Program will provide selected applicants with matching funds up to $5,000 for the rehabilitation of historic facades. 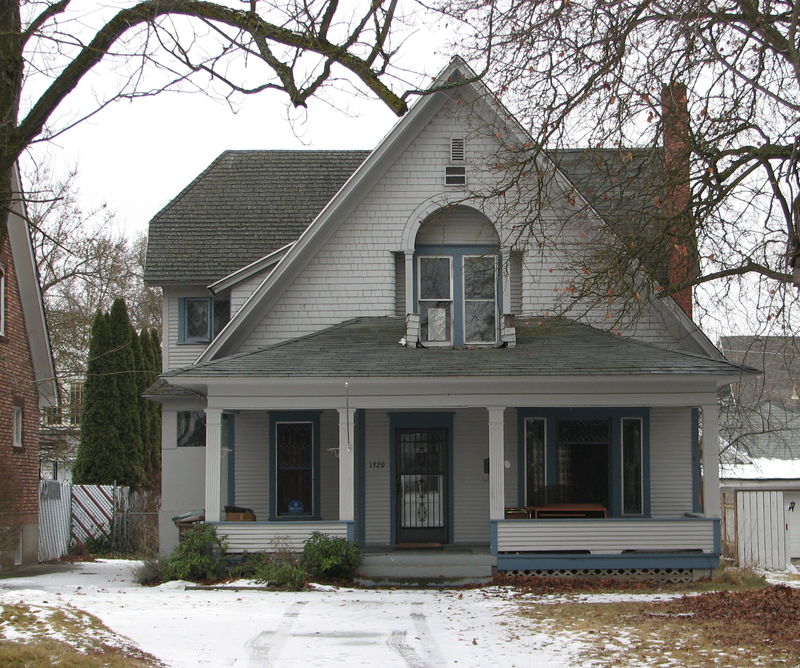 All properties listed on the Spokane Register of Historic Places AND within the City of Spokane are eligible to apply. We are currently accepting applications and they will be due on April 1st. 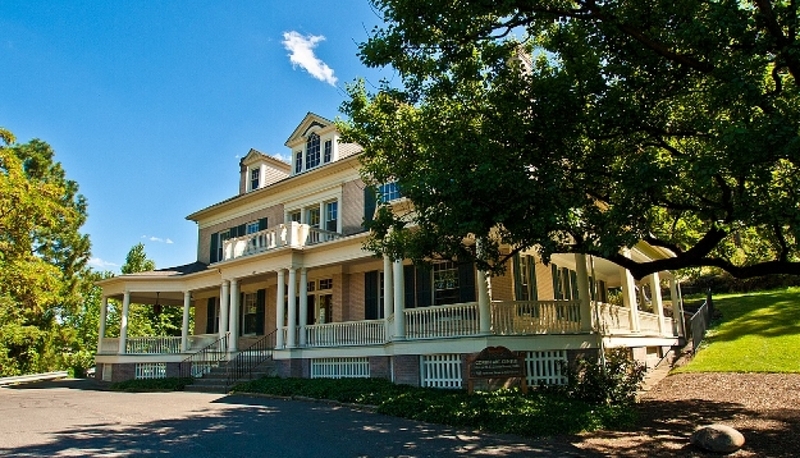 Award decisions will be announced in early May as part of Preservation Month. If you have questions, contact Logan Camporeale at lcamporeale@spokanecity.org or 509-625-6634. Swipe the photos below to see what a little facade love can do! 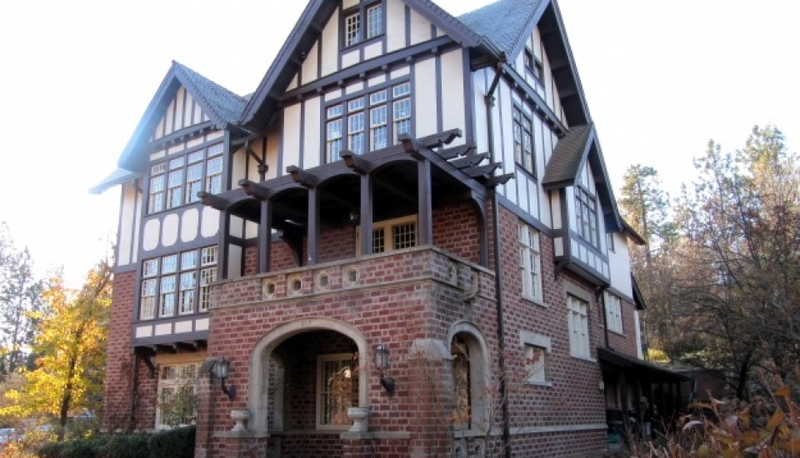 Almost two years ago, the Browne’s Addition Neighborhood Council began work on nominating Browne’s Addition as a local historic district. The work is getting closer to completion and drafts of all the district documents are complete and available for review. For more information, please head over to the project web page. In the mid 1960s, a two-story apartment building was demolished and replaced with an iconic Spokane fast food restaurant. Do you know which one it is? There were 16,000 people in attendance when the doors to Spokane’s first senior apartment community opened in 1952. The building contained two dining rooms, a grocery store, dry cleaners, a beauty shop, and a doctor’s office. 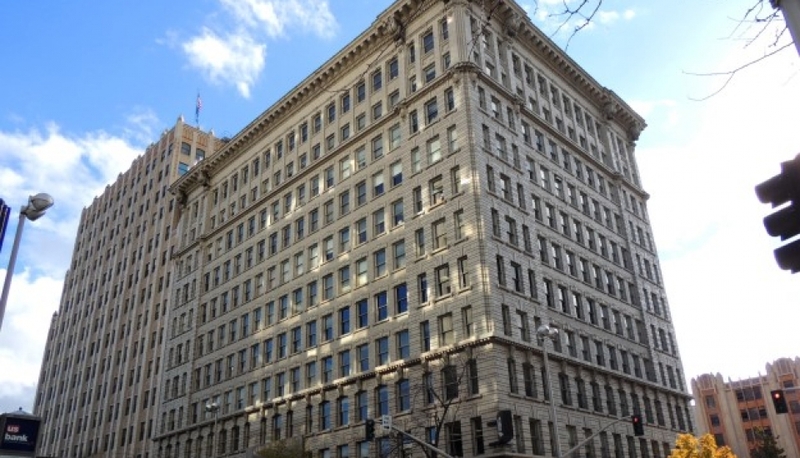 Where is this building located? 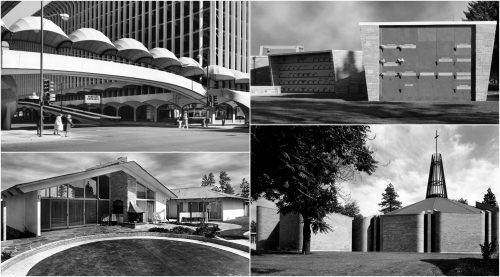 According to the National Trust for Historic Preservation, the significant buildings of the Modern Movement are “among the most underappreciated and vulnerable aspects of our nation’s heritage.” We’ll be highlighting some of the structures from that era in Spokane’s history by posting a new property each week throughout 2017, including each structure’s history, architectural information, and photos. 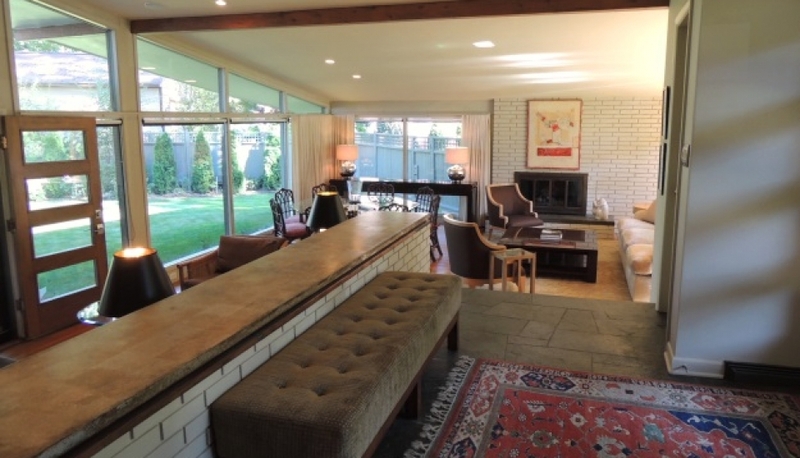 Come and explore Mid-Century Spokane. We are pleased to present the results of a county-wide survey of native rock homes, walls, monuments and more! 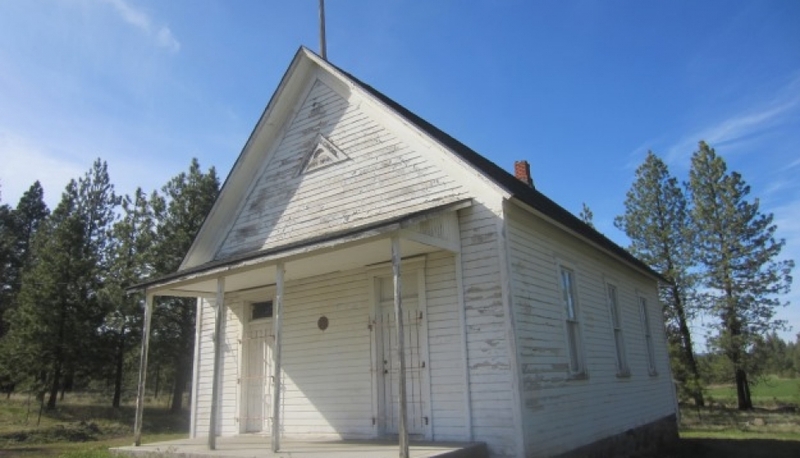 Funded in part by a Certified Local Government grant, this project includes thirty-six inventoried properties spread across the county from Medical Lake to Spokane Valley. 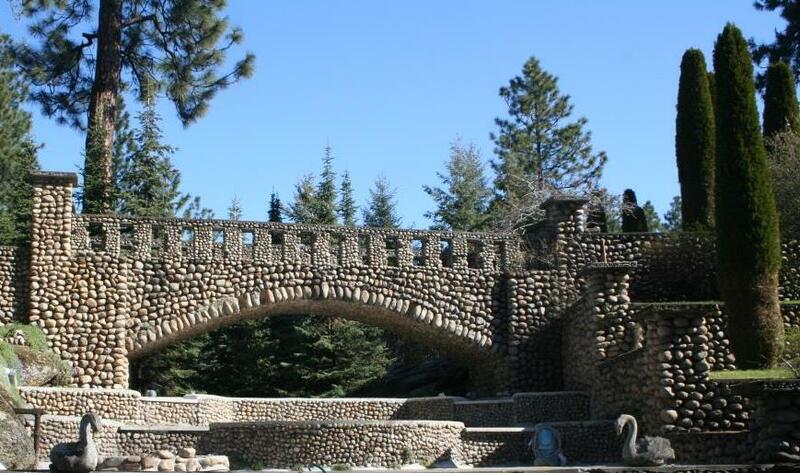 Native stone structures can be found in nearly every neighborhood in Spokane County and the small number of properties included in this project provide both an overview of native stone construction as well as a start for future survey efforts. Riverfront Park – A Journey Through the Decades! We couldn’t be happier to share a new project on our website with you! With the passing of the bond for the revitalization of Riverfront Park, lots and lots of work is getting started – that work means digging. When you dig, there is always the chance of uncovering evidence of the past! look at what occurred over time on the ground where Riverfront Park now sits. A fascinating history evolved! Ashley created a 213 page report jam-packed with facts and figures; the whos and the whats; the wheres and the hows of the area’s development. 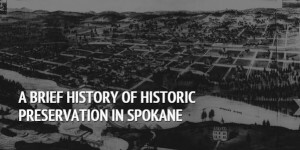 Now, we know that not too many people are able to sit down with a 213 page report…so the Spokane City/County Historic Preservation Office set about creating a website for you to discover the history and importance of the very heart of Spokane – we hope that you enjoy a “Journey through the Decades” of Riverfront Park! Click the photo to the right to get to the site. 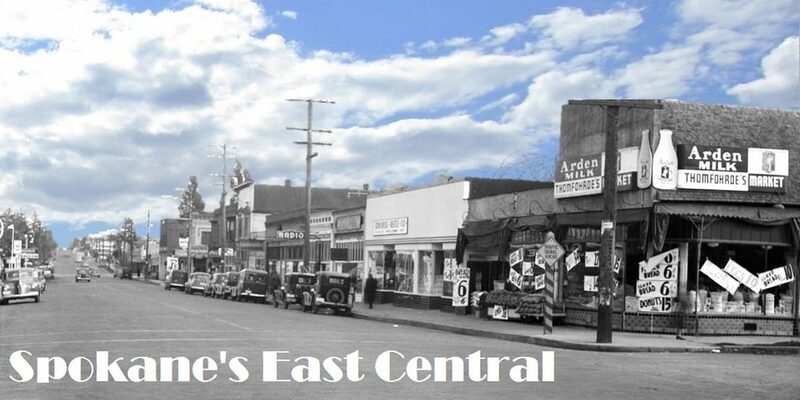 Big things are happening in Spokane’s East Central Neighborhood! 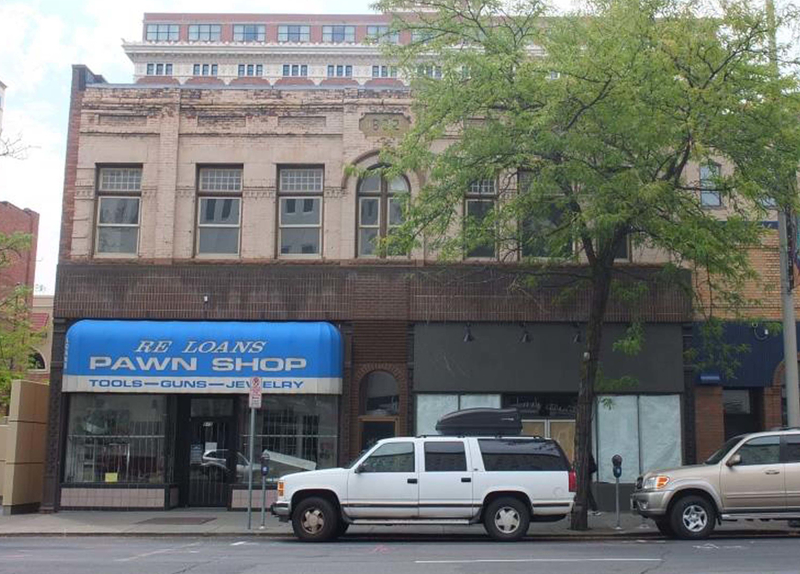 The Spokane City/County Historic Preservation Office recently completed a large architectural survey and inventory of a portion of the neighborhood, focused along Sprague. This project was conducted as part of an effort to both contribute to and guide the revitalization efforts occurring in the East Central Neighborhood. To learn more about the neighborhood and the over 700 documented properties click the picture above! 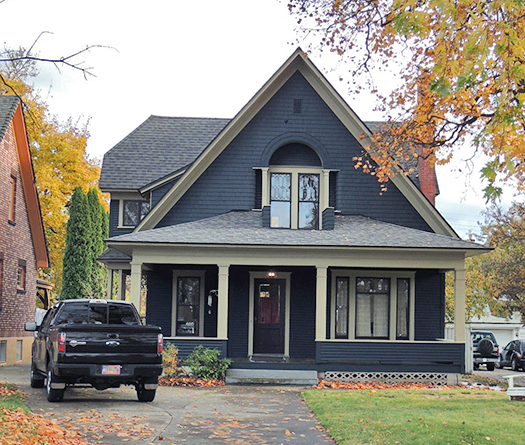 From commercial blocks to homes and everything in between, we have over 300 properties listed on the Spokane Register of Historic Places! 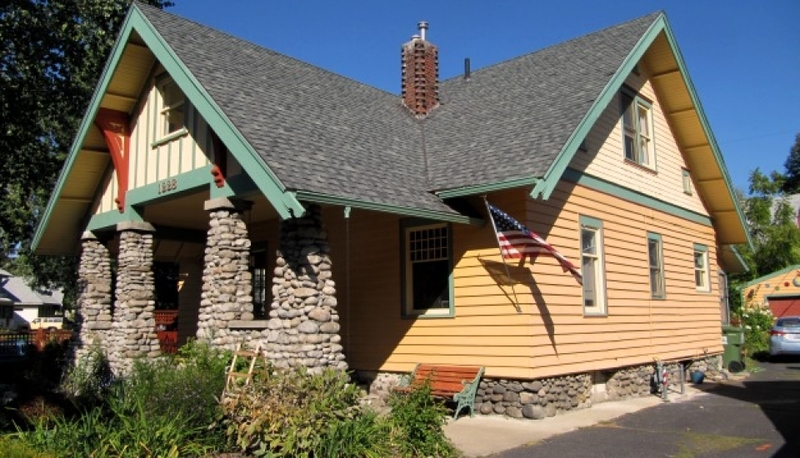 The oldest listed building is the 1879 Strong House while the “newest” building is the Foltz House, built in 1958. 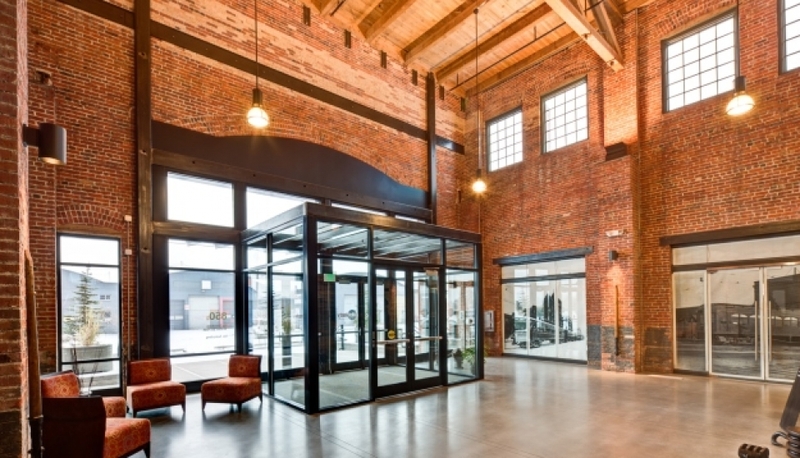 That’s almost 80 years of Spokane’s history told through the built environment! As each of these buildings reaches its 100th year, we want to help celebrate such a milestone by awarding our Centennial Certificate! 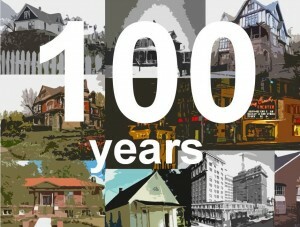 Want to check out all of the properties on the Spokane Register that have turned 100? Have you ever been curious about how our city and nation have worked to protect historic buildings and resources? We know you have! 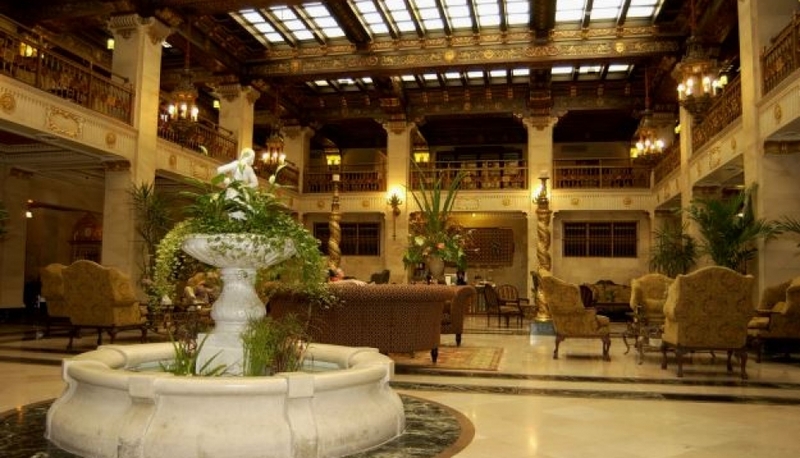 Say, just how old is the National Register anyway? 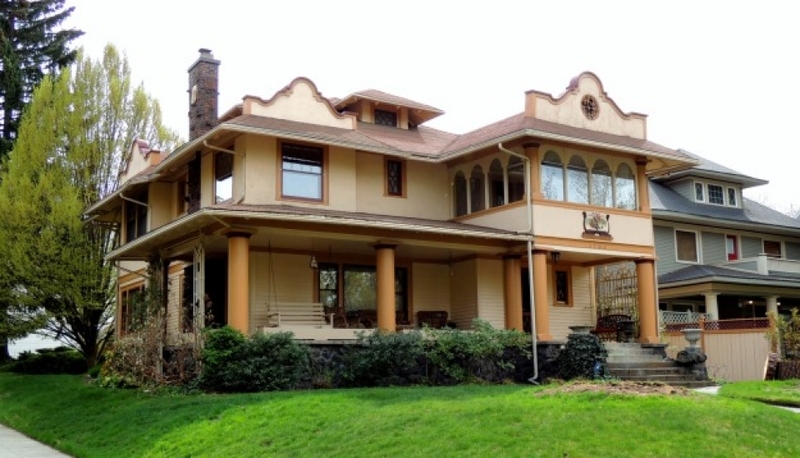 What are some of Spokane’s major preservation accomplishments? 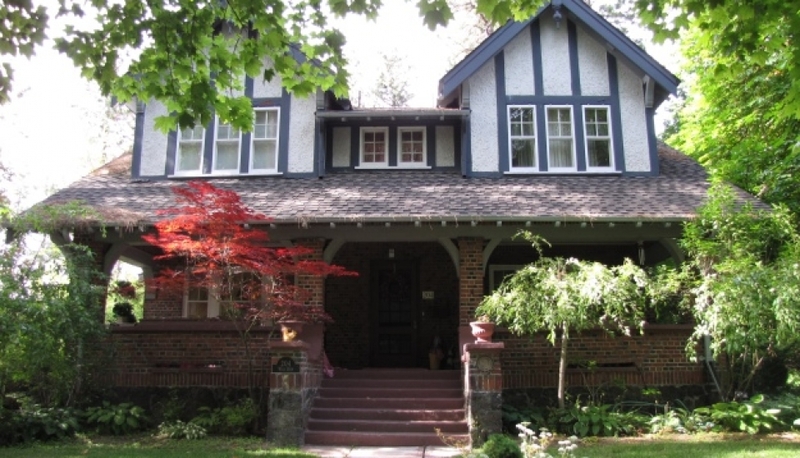 What’s the first property listed on the Spokane Register? And just when did the Historic Preservation Office come into existence? Find out these answers and more by perusing our Preservation Timeline! Click on the picture to get started! Want to learn more about those gigantic and gorgeous barns you keep seeing when driving through Spokane County? Do you think your family’s barn deserves recognition? 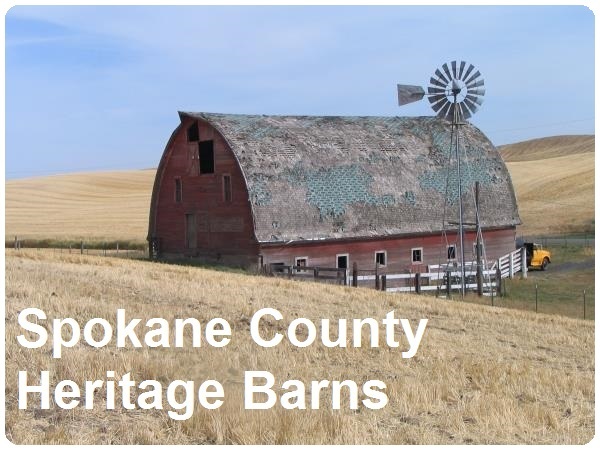 Check out the new Spokane County Heritage Barn Register website to learn all about our agricultural past and how to list a barn! Click on the picture below to get started!